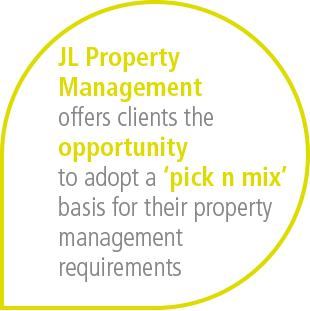 Whilst it is still common for larger companies to employ nationally based Managing Agents or to have their own Portfolio Manager to facilitate their Property Management needs, there is now evidence to support a change in the way smaller investment properties are managed and commercial property owners are looking for a more flexible, tailored approach. On this basis certain elements can be retained but cost effective support is sought if necessary. For more about what we offer please look at ‘Our Services’ page…. Insurance requirements – compliance following risk assessments (this is particularly relevant on industrial units which can be prone to breaches of security and are subject to rigorous scrutiny should a claim be made). Health & Safety compliance – asbestos, fire, legionella monitoring etc – failure to comply with matters such can result in hefty penalties.